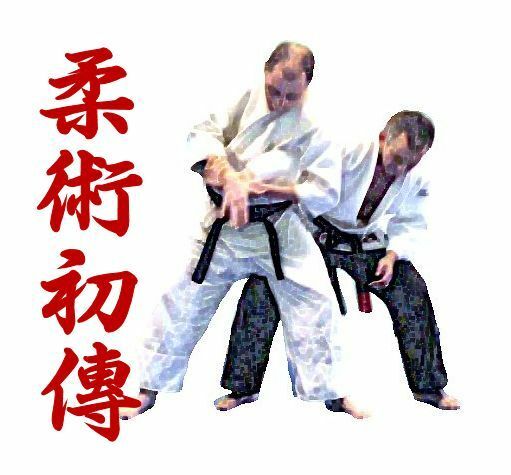 A look at the initial course of instruction taught at Penmar Judo Kai, one of the premier Jujutsu schools of the 1960's through the 1980's. This film shows how students were taught grab escapes, joint locks, throwing arts, grappling methods and blocking for Jujutsu competition and for self defense. The film also contains a number of interviews with instructors and students from Penmar. This is an excellent view of how they taught Jujutsu and developed some of the toughest martial artists. This video is applicable to all martial artists and those interested in self defense.